Updated home on nearly half an acre. 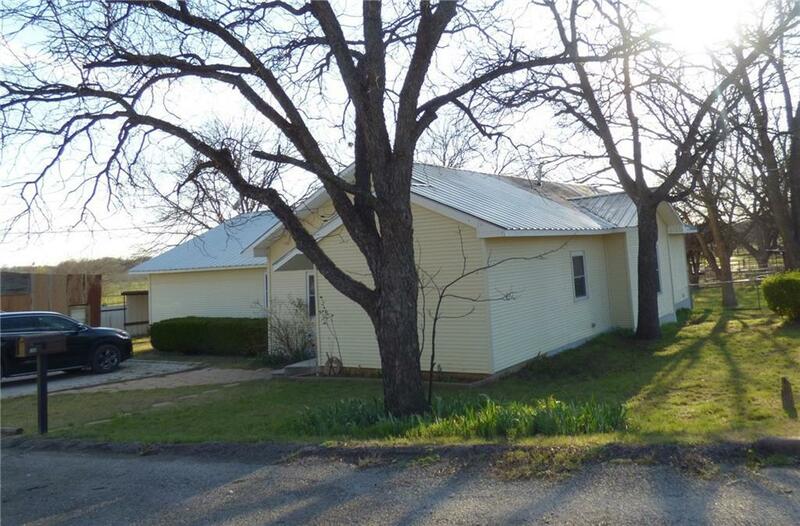 Approximately 2280 sq ft make this 4 bedroom, 2 bath home a great deal! Nice wood deck off the back porch. Tilt-out, low-E windows. Metal roof. Vinyl siding and soffits. Pergo flooring in living areas and office. Newer central heat and air. Fenced area for animals. Gazebo. Sandbox. Storage building.